 Located in Downtown Woodstock, Ga, Queen B's (home of Betsy Rocks) jewelry boutique is full of handcrafted, one-of-a-kind statement pieces, crystal earrings and bracelets, bohemian layered jewelry sets, stackable bracelets, custom wedding jewelry and so much more! Be sure to stop by, or if you're long distance we hope you enjoy browsing through our wide selection of jewels here in our online boutique! I am a wife, mother, jewelry designer and philanthropist. Most days you can find me spending time with my family, cheering on our kids at their sports event, or relaxing with our snuggly bulldog Remi - we love escaping to Key West! When I'm not busy working on fundraising, you can find me at our storefront in Woodstock, Ga handcrafting our latest designs and enjoying a glass of champagne with our customers! I am an outspoken advocate for the ALS Foundation of Ga and we proudly donate a percentage of ALL sales to this cause. Queen B's is also proud to carry exclusive gifts from local Woodstock vendors!